Mozilla has bumped the Firefox Quantum browser’s version number to 59, rolling out the new update to Android, Windows, Linux, and Mac. With this update, Mozilla claims, Quantum is getting even faster at loading pages, has new features to block trackers, and a new functionality for the Android app which you can use to replace Google Assistant. Its speed is what the Firefox Quantum sells on and in the previous update, Mozilla had introduced a two-tier mechanism to make page loading and downloading much faster. And with this update, Mozilla has improved the speed of loading cached content, picking it up either from the network or users’ computer storages. One of the major upgrades that come with this update is in terms of privacy. Firefox version 59 will now strip path information in HTTP referrers while browsing under incognito mode. This means that when you click on a link, the browser carries information about which page you were viewing before this and informs the new website about what you were viewing on the previous page. With the latest update, all this information is blocked in incognito mode. It cannot be walled off completely as the outbound linkage is a crucial aspect of SEO. Another addition, as earlier promised by Mozilla, is that you can completely block websites from seeking permissions for the device’s location, camera, mic. You can choose websites you trust while blocking notifications for the rest of the websites. Additionally, you can modify the layout of the Firefox Homepage by dragging and dropping links to websites. Moreover, Mac users will be able to enjoy better graphics rendering, thanks to Off-Main-Thread Painting (OMTP) which was launched for Windows users in the last update. For Android users, Mozilla has extended the same referrer stripping and ability to block notifications. 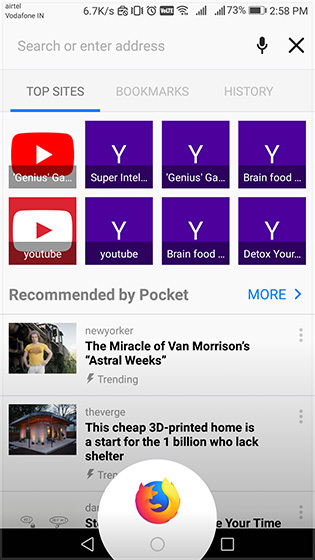 You can also set up Android Assist which launches Firefox search instead of Google Assistant when you long-press the home button on your smartphone. This can be handy if you don’t use Assistant on your phone. To access the feature, you can choose Firefox as your default app for “Assistant & voice input”. Mozilla has also added a cleaner look to its UI on Amazon Fire TV that automatically pins preferred website on the top. 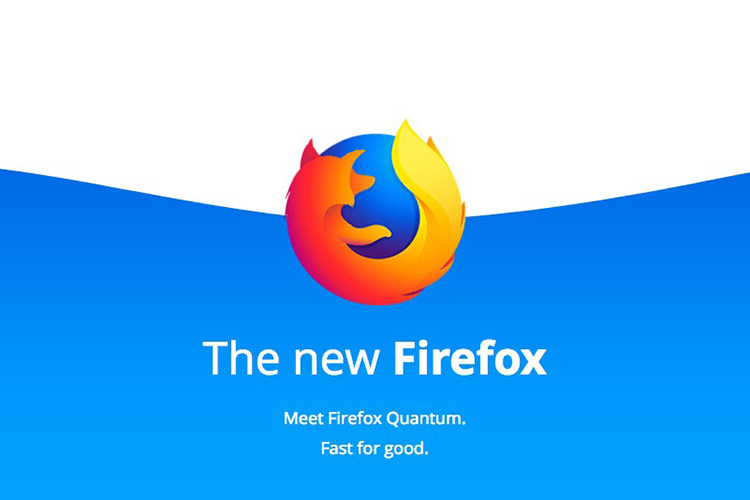 Mozilla has also announced an Enterprise version with an increased focus on security and has also promised to launch the next version of Quantum browser in June.